What gifts do sponsored children get at Christmas? 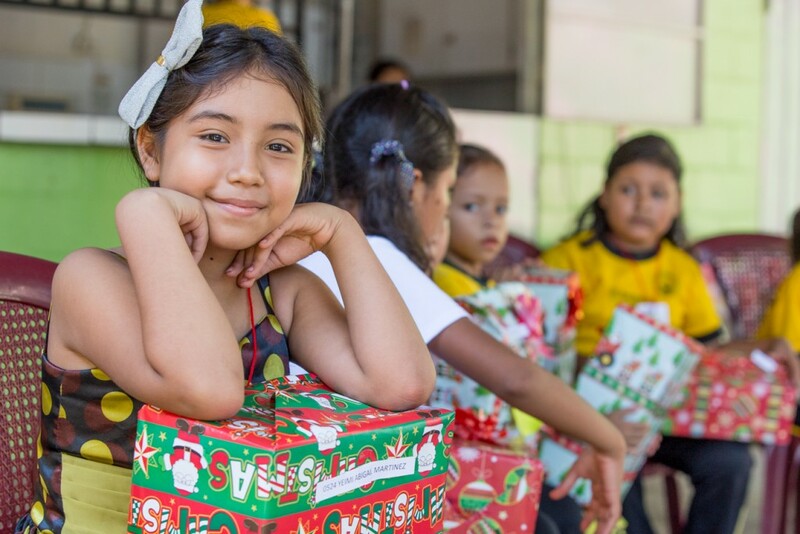 Through Compassion’s Christmas Gift Fund, each child Compassion serves gets a gift at Christmastime. The gifts vary from country to country, and all of them are bought locally by our church partners. Here’s a peek at just a few of them! 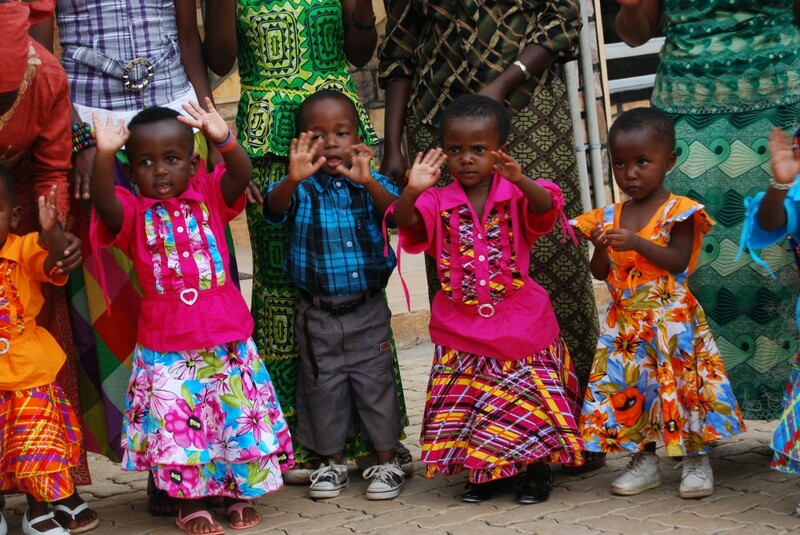 These toddlers in Rwanda got a set of nice clothing. In many African countries, it’s traditional for parents to get children a nice set of clothing for Christmas. It looks like these little ones have some growing to do! 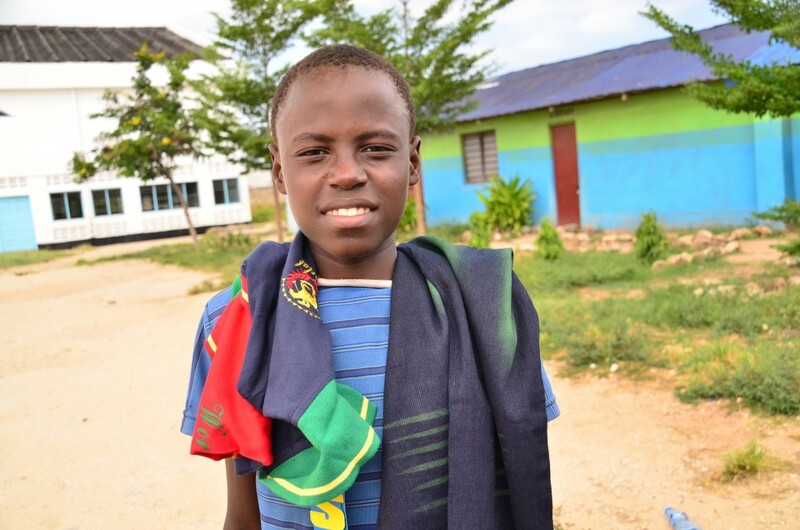 This boy in Kenya got a new shirt and some jeans. At this centre in Ghana, the children received nice clothes the previous year. 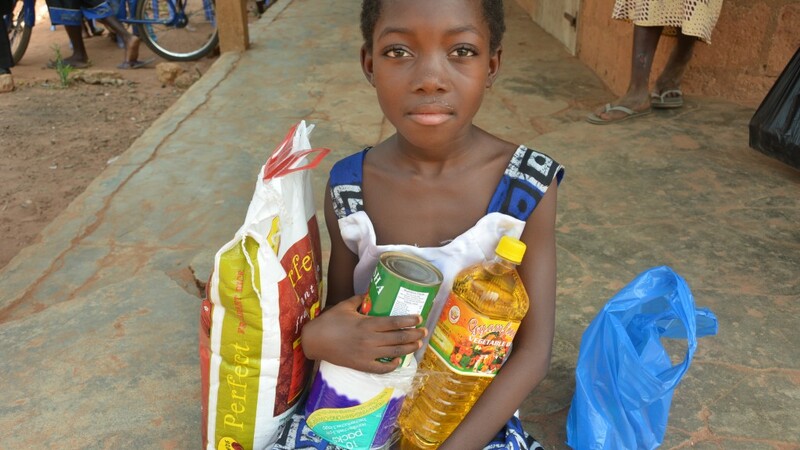 As the children’s clothes were still in good condition and most families struggle to provide enough food for their children each day, this church partner decided to give food supplies for a Christmas present. Often the gifts are practical. 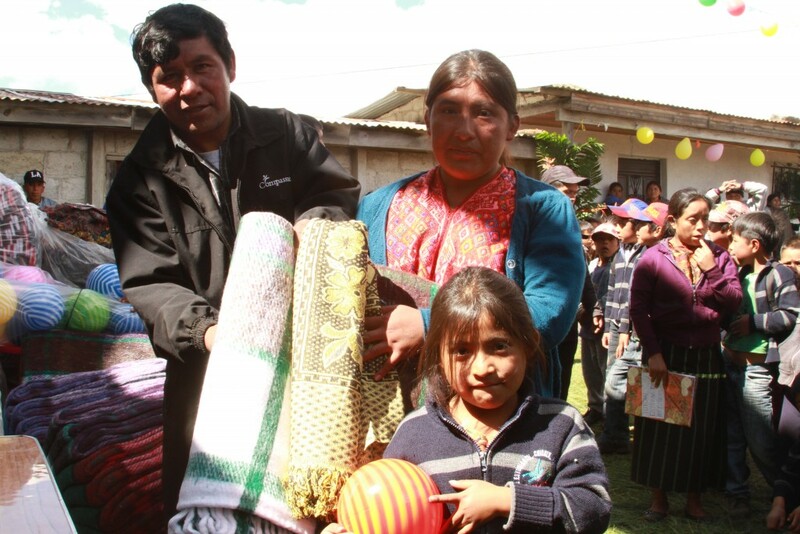 This girl in a cold, mountainous region of Guatemala got blankets to keep warm and a ball. 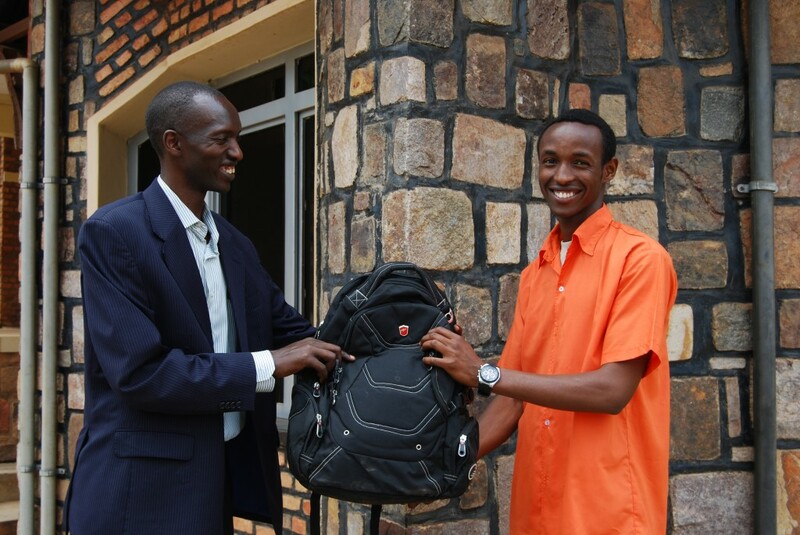 This student in Rwanda received a new backpack for his studies. In other places, church partners will allow children to request what they want. At this centre in Peru, some children got toys, some got shoes and some got clothes. In some places, children can go shopping for their Christmas gifts, either using vouchers or by returning receipts to Compassion. 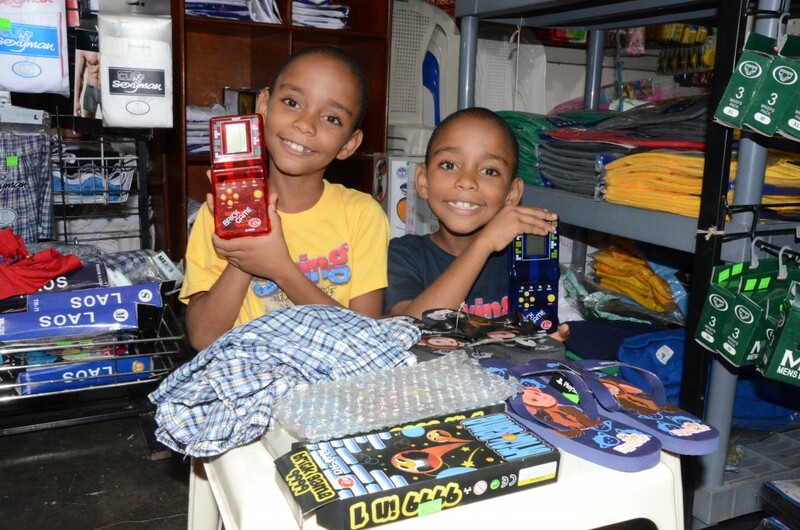 These boys in the Dominican Republic got clothes, flip flops and games. 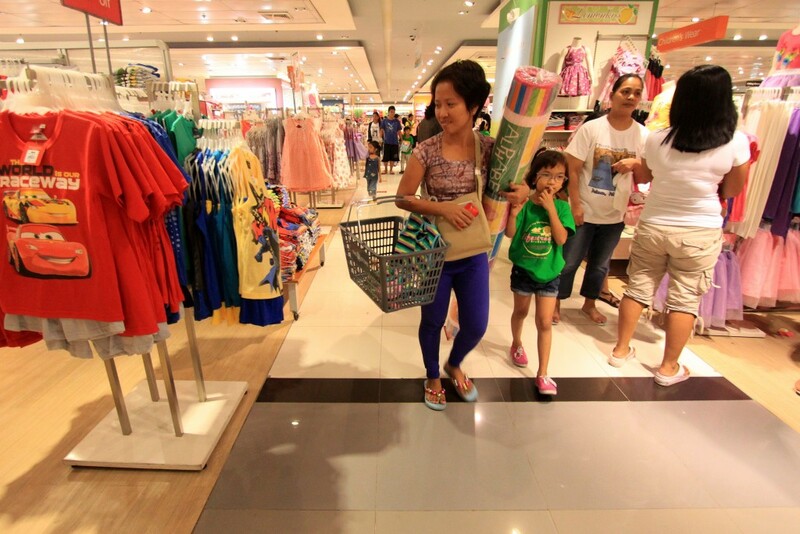 This little girl in the Philippines went shopping with her mom and got a sleeping pad, some hair bands, a shirt and a necklace. 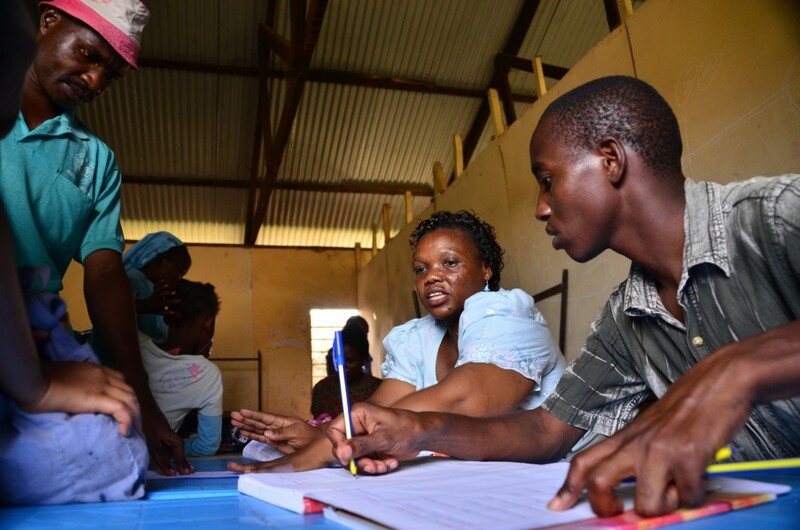 Compassion staff always carefully track presents, to make sure each child receives a gift. 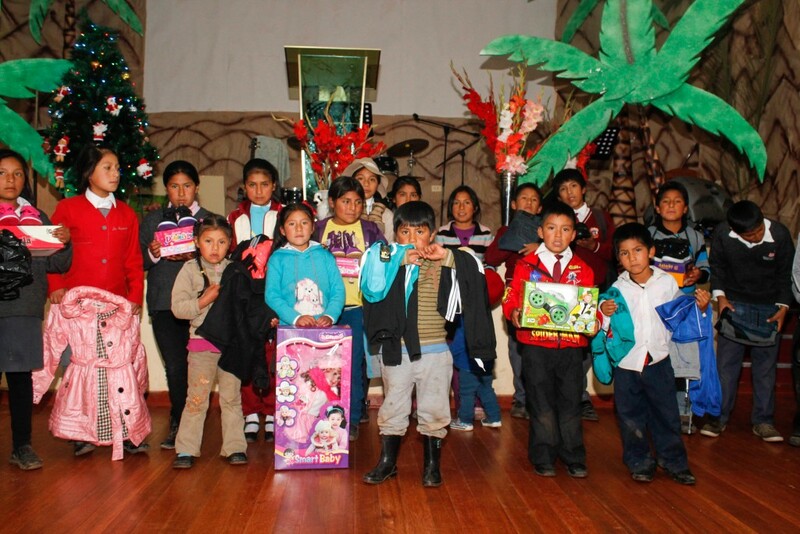 Thank you for your support to make Christmas special for each Compassion child! Let’s pray children will be drawn closer to Christ this season.